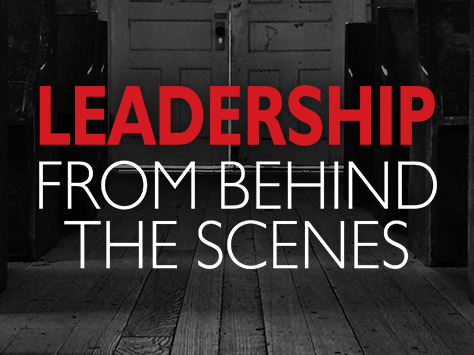 Bishop Ron Webb takes you behind the scenes of ministry. Here, he boldly shares his insight and truth into the world of church leadership and the challenges, heartaches and victories of this compelling call to the ministry. Bishop Webb has built a reputation for his God given wisdom, which makes him sought after by leaders from all over the country to speak to congregations and pastors’ conferences. Whether you are the minister, leader or a member of the congregation, there are times when all of us need encouragement. The wisdom from these Biblically based and honest lessons will change the way you look at your life, your church and instill a deeper respect for those who lead you. Considered by many to be “A Pastor To Pastors,” Bishop Ron Webb’s ministry is centered around restoration and a sincere belief that we must reach the lost at any cost. He preaches empowerment and hope and believes that with God, all things are possible! Experienced in ministry for over 30 years, Bishop Ron Webb is the pastor of the Mt. Calvary Powerhouse Church in Poplar Bluff, Missouri. Bishop Webb is the author of Destroying the Root of Racism, inviting us to be part of the solution, and urges those hurt by racism not to let the adversity destroy their character. He is also the author of Leadership From Behind The Scenes. This insightful book and workbook provides Biblically-based and wise advice to assist ministers and church leaders from all faiths in their role as leaders in God’s kingdom. 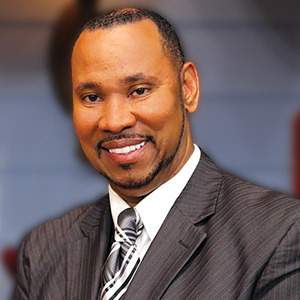 This God given wisdom has compelled Bishop Webb to host a show by the same name, Leadership from Behind the Scenes, exclusively on the PTL Television Network. Bishop often says that church is where you go, but ministry is what you do outside the walls of the church. This leadership belief has launched many outreach organizations for the church and communities surrounding it. As a frequent guest on The Jim Bakker Show, Bishop Webb has a unique voice in counseling ministers, church leaders and the congregations that support them.